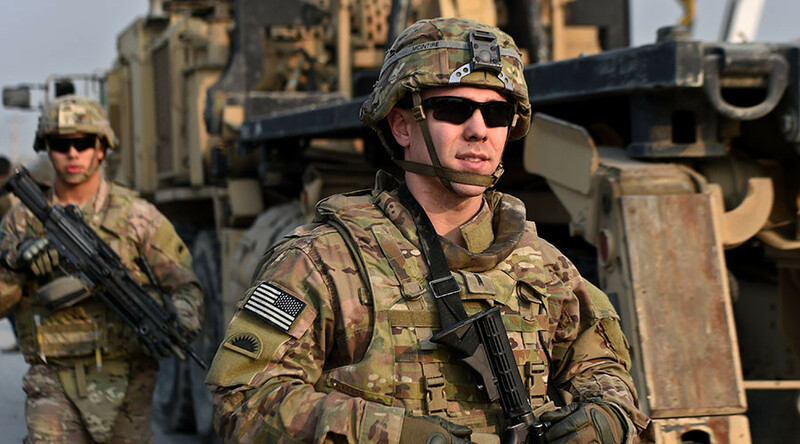 The American people are recognizing that these two war fronts are a never-ending situation unless somebody finally says “enough.” Afghan forces - after billions and billions of dollars – must stand up for themselves, says anti-war activist Medea Benjamin. 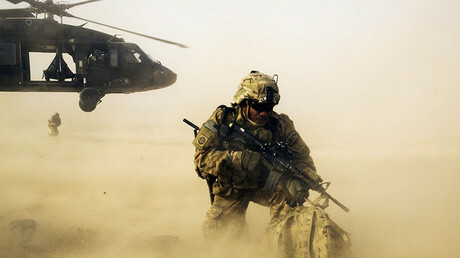 US special operations forces have been given the green light by the White House to take part in a combat mission against an ISIS branch in Eastern Afghanistan. 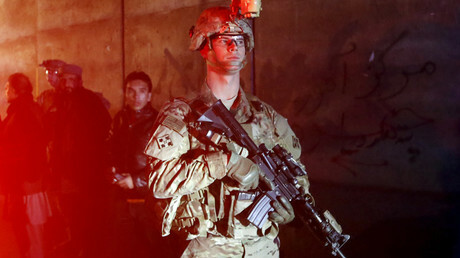 After the end of the American-led combat mission in 2014 a small contingent of US troops stayed in Afghanistan on the pretext of carrying out a training mission. RT: It's the first time fighting ISIS has been announced in Afghanistan. Are we to expect a change of global strategy in dealing with the terrorist group? Medea Benjamin: We can see that there is a group that affiliates themselves with ISIS now because it is the most popular of the extremist groups and they call themselves ISIS, and they will pop up in many different places. But to me, it is an example of the West’s never-ending war in Afghanistan and it will be one more reason to tell the American people why the US can’t leave Afghanistan. RT: America has been praising the improvements in Afghanistan after its campaign there and promised multiple times to withdraw for good. Aren't we going back to where it all started? MB: Totally, we were promised by Obama that the US troops would be out by the end of 2016 and now we are seeing there 10,000 troops and they are staying there. And suddenly there is not just the Taliban that we are fighting, but a new branch of ISIS that we are fighting. It seems just like in the case of Iraq where we supposedly left and now we are back in. And every couple of months we hear about more and more troops being sent back. This is a quagmire - both in Afghanistan and in Iraq. And it’s unfortunately not what the President promised to us. And I think we the American people are recognizing that this is indeed a never-ending situation unless somebody stands up and says “enough!” It is time that the Afghan forces, after billions and billions of dollars and billions of weapons, stand up for themselves. RT: The US combat mission in Afghanistan officially ended in 2014. How would you assess the results? MB: I think that Obama is being pushed in some ways by the Republicans and during this presidential campaign to show that he is doing enough to fight terrorists. And yet the fact is: the more the US stays in places like Afghanistan, the more it guarantees there will be foreign forces or local forces - as in the case of the Taliban – to fight. It is the presence of the US that guarantees that the violence will continue. I think that we have been promised something by Obama and we are getting just the opposite. I don’t think it is good for the American people and I don’t think it is good for the Afghans in terms of them finally taking power and determining their own future. RT: Isn't it strange that Washington is deciding on its own when and whom to fight in Afghanistan? MB: I think it is part of this idea that especially during the election season the Republicans can’t say that Democrats are standing up to terrorism because look “we are taking on ISIS wherever we find them.” I think it is more politically about what is happening in the US than about us really getting serious about dealing with ISIS.